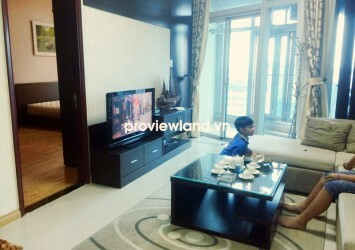 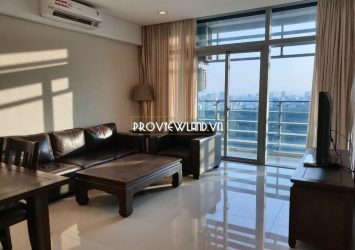 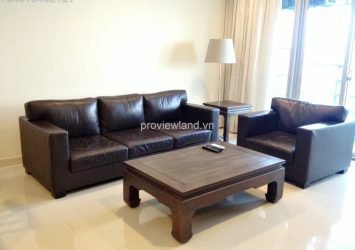 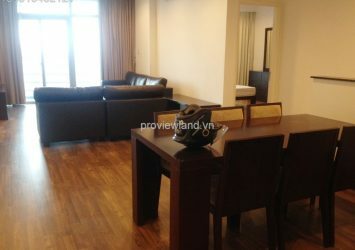 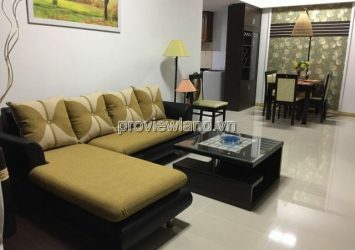 Sailing Tower apartment for rent in District 1, Sailing apartment for rent located in Pasteur, Ben Nghe Ward, District 1, Ho Chi Minh. 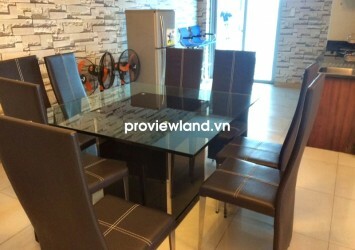 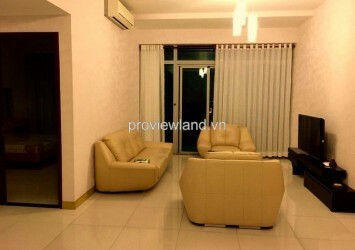 Prime location, in front of Nam Ky Khoi Nghia Street – Nguyen Thi Minh Khai – Pasteur, right next to the park 30/4, Notre Dame Cathedral, the Post Office downtown, restaurants, bar, cafe, schools, large hospitals. 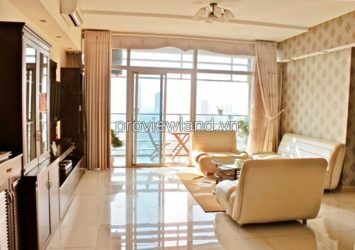 Sailing Tower building was designed as a landmark in the heart of Ho Chi Minh City, with shapes and materials to create a separate language for mixed office functions and high-end apartments, forming harmonious overall solution. 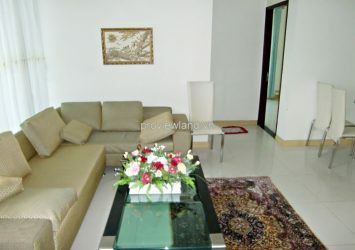 ++ To Diamond Shopping Centre, Vincom Center, just 5 minutes by motorcycles, restaurant, cafe right in the building. 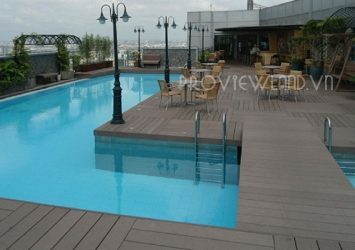 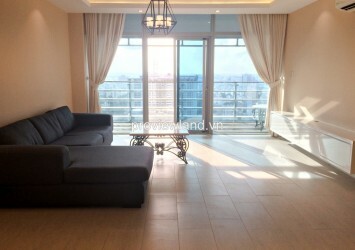 – Penthouse apartment, area 240.31sqm 186.38sqm. 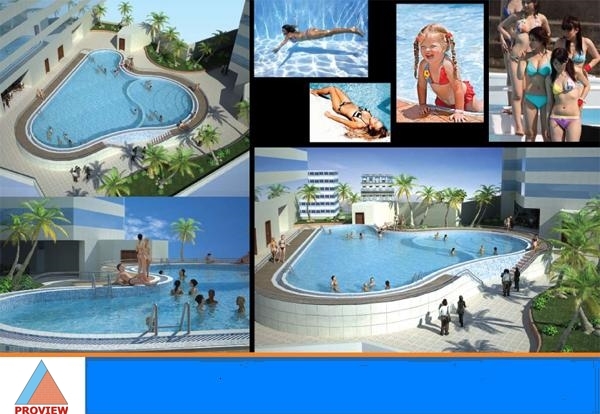 – 22 storey building with a total floor area of 32,000 sq.m. 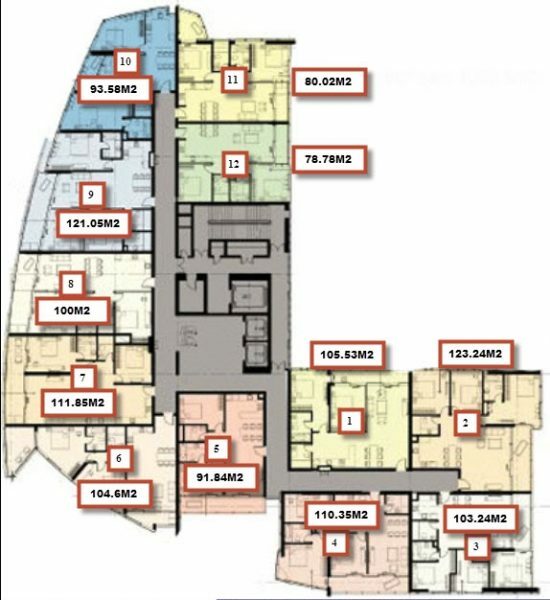 – Services and modern equipment, 5 Schindler.